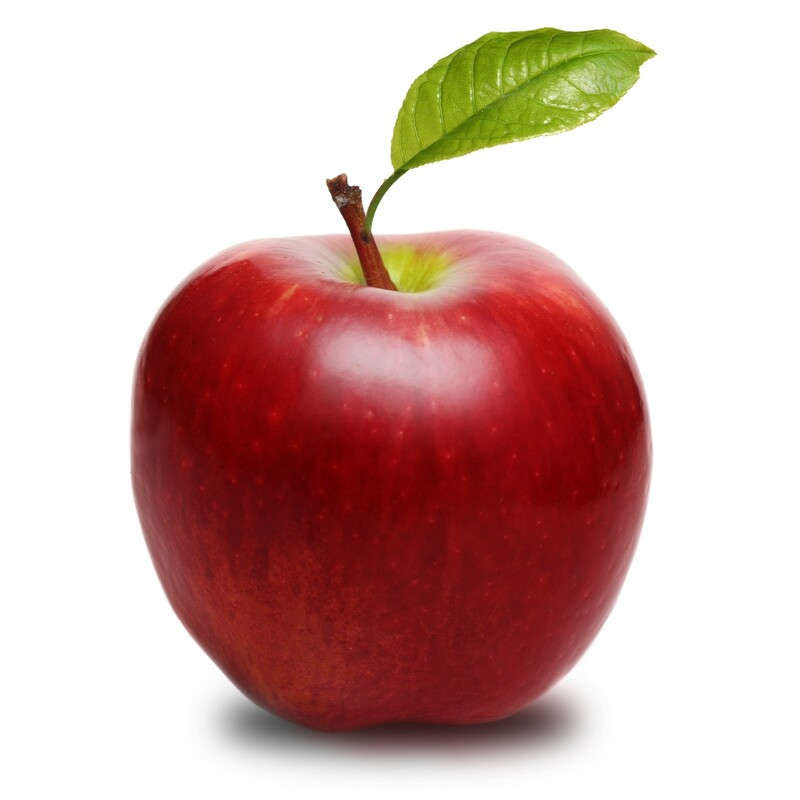 El Apple: A Delicious Spanish Fruit or a New Pitfall for Attorneys Seeking Fees? Although the Texas Supreme Court handed down its El Apple opinion over 10 months ago, attorneys continue to submit inadequate affidavits and fail to provide redacted fee bills in discovery, causing a number of trial courts to outright deny the recovery of attorney’s fees even in cases where such fees are available under the various statutes authorizing recovery of attorney’s fees. The pitfall is an easy one to fall into. That is because for nearly 30 years an attorney could submit an affidavit containing the number of hours worked, the rate charged, and an obligatory statement that the fees are “reasonable and necessary,” and this would be sufficient evidence for an award of attorney’s fees. Alas, not any more. The Texas Supreme Court now requires, at least in cases utilizing the Lodestar Method to calculate attorney’s fees, that an attorney submit “contemporaneous billing records or other documentation recorded reasonably close to the time when the work is performed.” El Apple I, Ltd. v. Olivas, 370 S.W.3d 757, 763 (Tex. 2012). These billing records must include “at a minimum, documentation of the services performed, who performed them and at what hourly rate, when they were performed, and how much time the work required.” Id. at 764. There is an open question as to whether these new requirements for detailed, contemporaneous billing records apply in cases not relying on the Lodestar Method for calculating attorney’s fees. Given the broad language of the El Apple opinion, however, it is likely that the reasoning is applicable in all instances where an attorney is seeking “reasonable and necessary” attorney’s fees, encompassing nearly all attorney’s fees awards in Texas. A prudent trial attorney would be well-advised not only to keep reasonably-detailed contemporaneous billing records, but to provide redacted copies of those records to opposing counsel before the discovery deadline to avoid issues of admissibility at trial. While El Apple will continue to be a poisonous fruit to unwitting trial lawyers in their efforts to recover attorney’s fees, savvy trial lawyers will savor the sweet taste of victory when they use this appellate gem to obtain a well-documented and reasoned fee award rightfully belonging to the client. The full El Apple case can be found here: http://www.supreme.courts.state.tx.us/historical/2012/jun/100490.pdf.